Participants from UK, Australia, Dubai, Norway, Germany, US and Scotland. 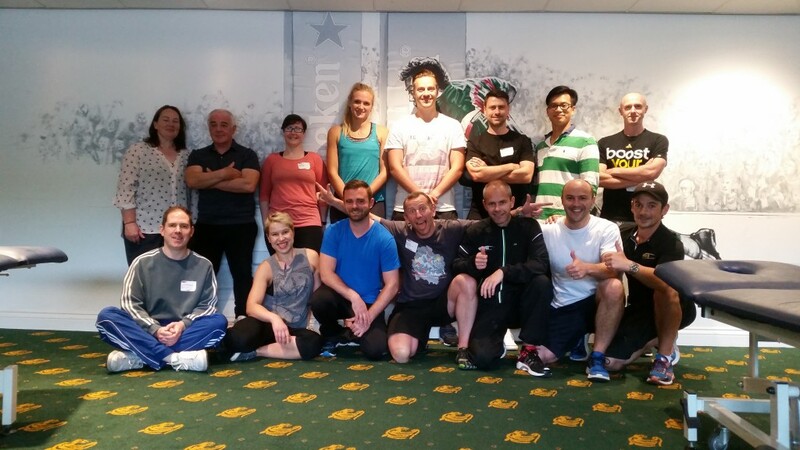 A fabulous course at a great venue with excellent service and back up of stadium staff. The group of participants did a great job during the whole course. 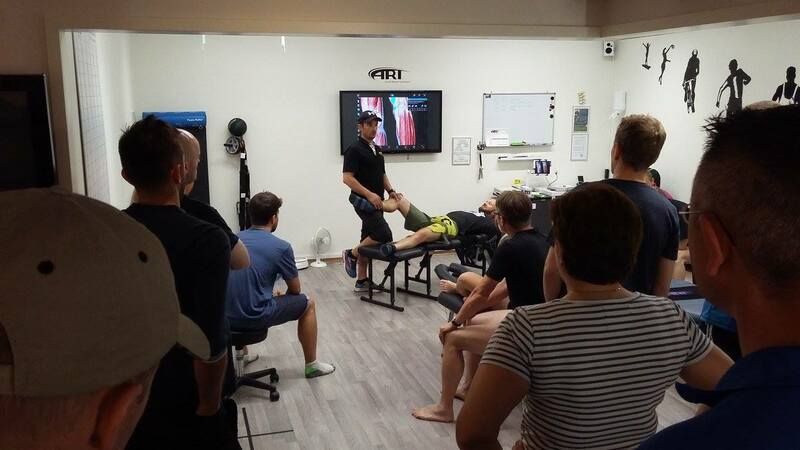 Many dedicated and skilled practitioners trained together to become more confident in treating and managing soft tissue conditions. Courses are intensive and do require a lot from the participants. Most did pass the exam, some will do a re-examination in a short while. From left back: Frode Saint-Sollieux, Andreas Henriksen, Anders Christensen, Pernille Ottesen, Sander Daams, Katrin van der Lagen (Vendela), Paul Espe, Nicolai van der Lagen, Birger Hermansen, Ole R. Johansen and Heather Pearson. 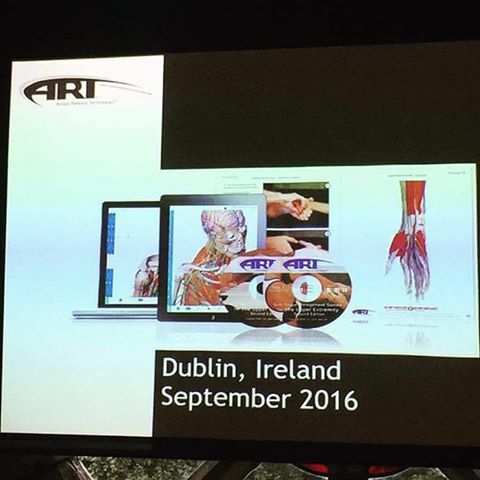 New input for our Instructors and Assistants in ART Team Europe. New protocols, alternated approaches and great reviewing for a couple of days. HQ organize one Instructor meeting a year where important modifications and add on’s are demonstrated and reviewed together. We all want to to our best in what we do. 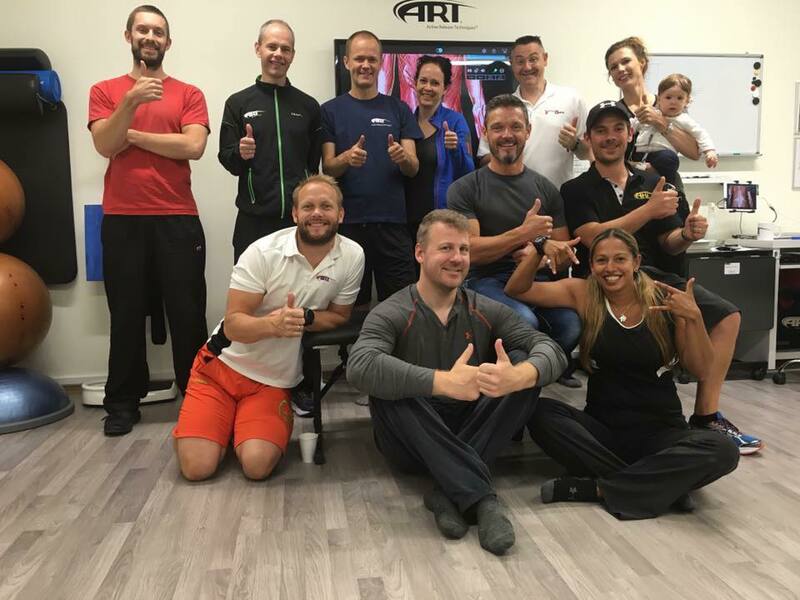 This group of people invest a lot of time and puts a great deal of effort in their practice with their patients, and when teaching at our courses around in Europe. They all deserve credit for their effort in always trying to learn more so they can help their patients and athletes a bit better each time. Just finished a great course in Moss with colleagues visiting from England, Denmark, Italy, Finland, Sweden, Netherlands and Norway! Everyone passed their exams and did a great job! Thank you all for coming! 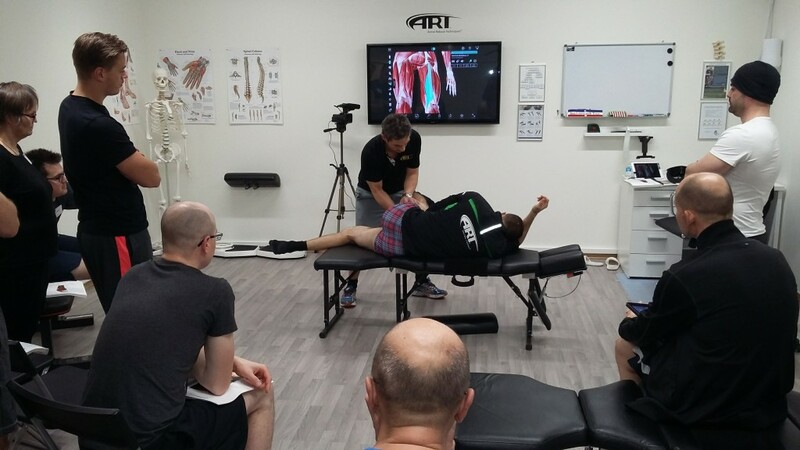 We will run 1 Full Body Re-Cert in Europe (Moss) in June 2017. 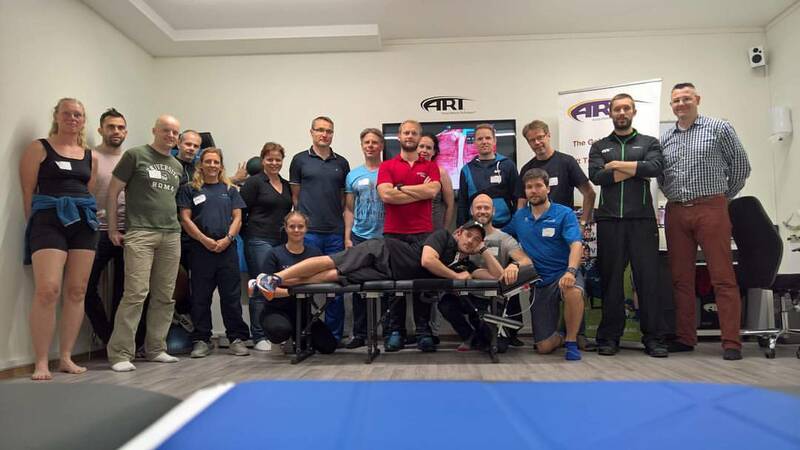 We have now started up with our post educational soft tissue course program in Paris, France. What a great success it was. 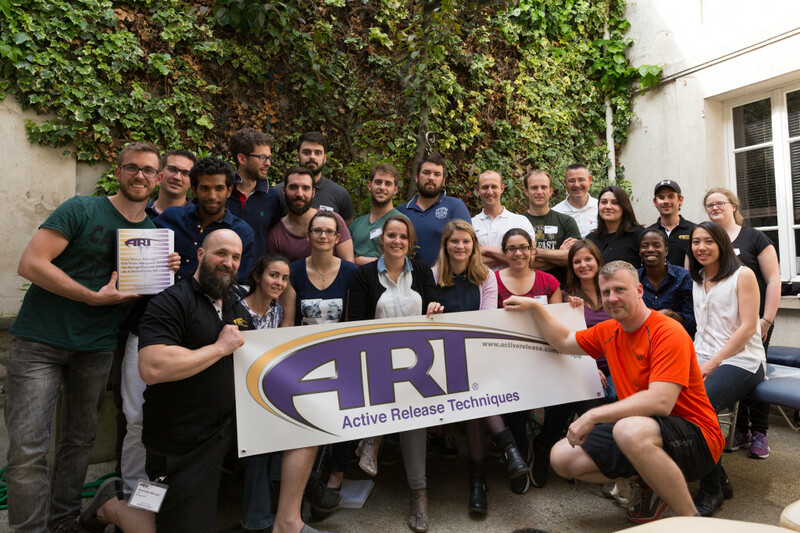 French Chiropractors and students from various locations in France attended the course. A special thanks to Joan Montserrat for helping out organizing everything. 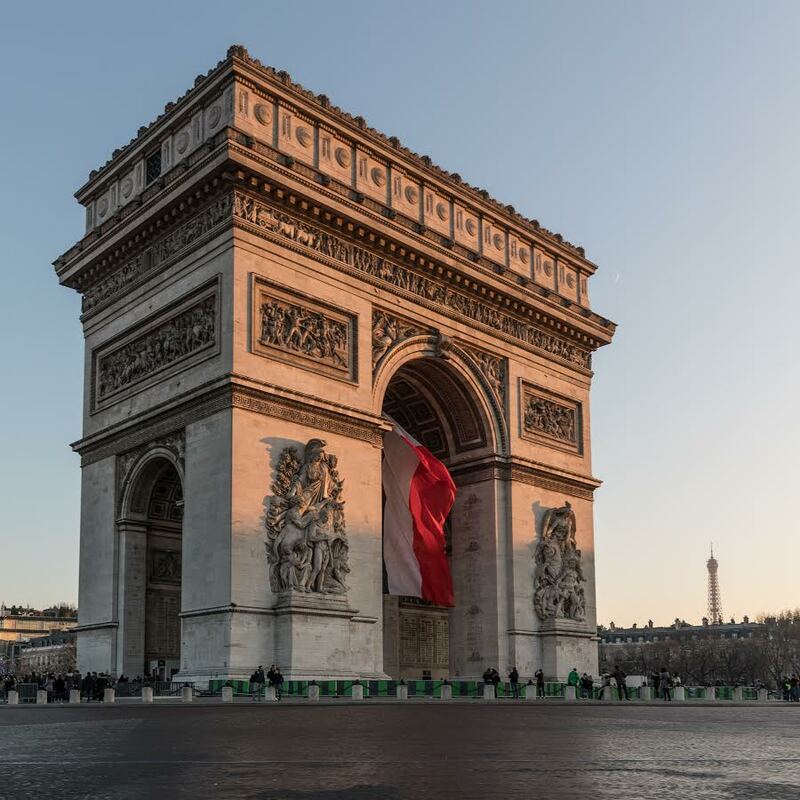 Clinicians in France will now be able to follow our modules twice a year. Next course on the program for Paris is another Upper Extremity. This is due to our waiting list for this course module. 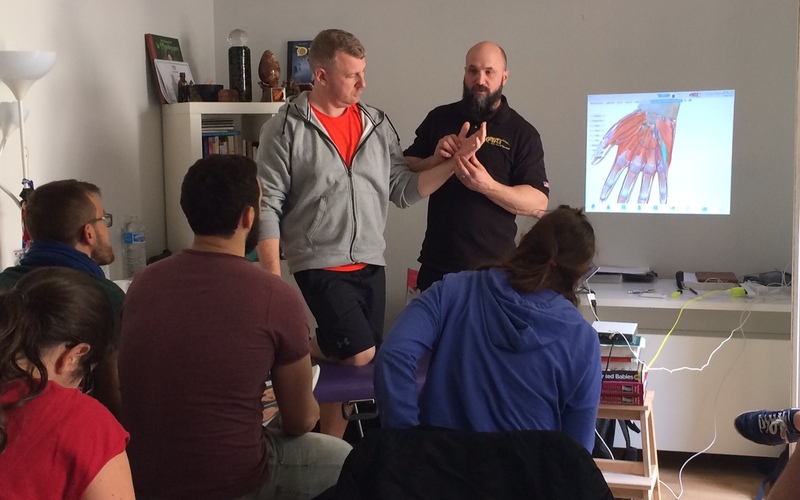 We will run our next Upper Extremity course from the 1st to 4th of December 2016, followed by Spine during the spring.